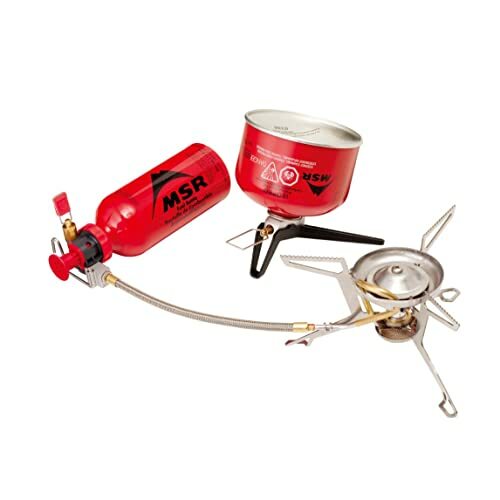 If you are backpacking for some hiking, trekking or any other recreational countryside trip, then don’t forget to backpack a best backpacking stove as well. In most of the countries, the law doesn’t allow people to set open fire for cooking due to the risk of forest fire. So, a backpack stove is inevitable if you are planning to stay all day or probably camping overnight. 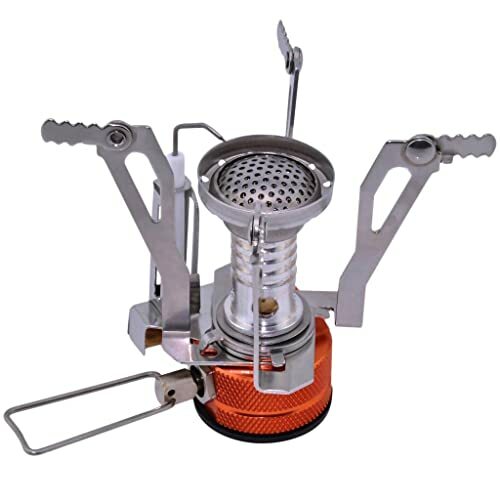 The backpacking stove seems very small equipment, but it requires you to put in some special big efforts to ensure a quality. There are a number of things which matters here such as the types, size, fuel source and a number of other features. They are generally very compact and lightweight but still you must research about all these factors to find one which is the most suitable type as per your needs. 1. Purpose you would use – The purpose of using any equipment would top any list, which details the crucial points required before purchasing a product. 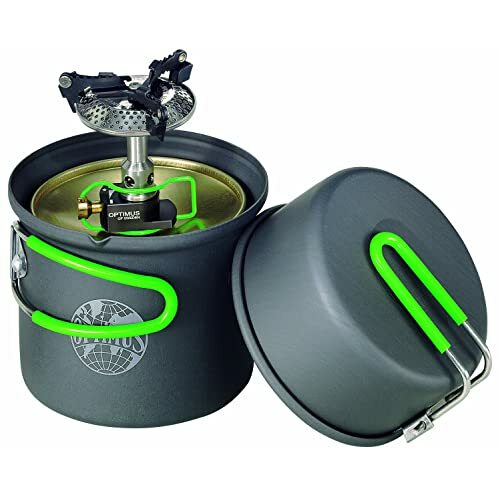 The purpose of using a backpacking stove can be the summer backpacking, winter use, high elevation use, boiling water purpose, gourmet camp cooking, ultra-light weight backpacking, large groups or for international travel. For all these purposes, you can look for a specific type and size of stove to cater for your particular needs. 2. Size – The size of the stove is associated with convenience. The smaller the stove, easier it will be for you to carry. One stove is enough for a couple of people. But, if you are a group of three or more travelers then it is better to carry more than one. 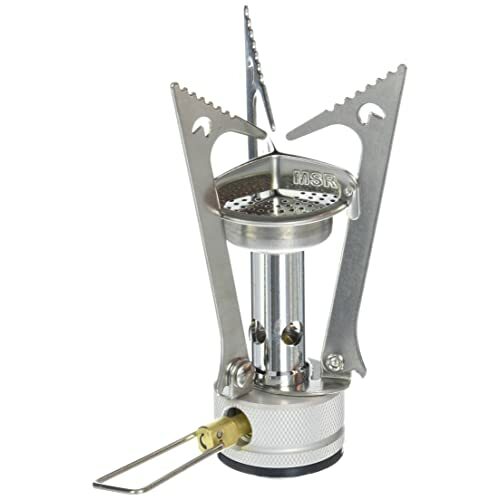 The modern backpacking stoves available are very light and compact, so make sure that you are in possession of such stoves for your convenience. 3. Type of fuel you would have – The type of fuel you can use for your stove can be the petroleum fuels, wood, alcohol, liquefied fuels and solid fuels. It depends on the type of stove that as to which fuel type it is compatible with. 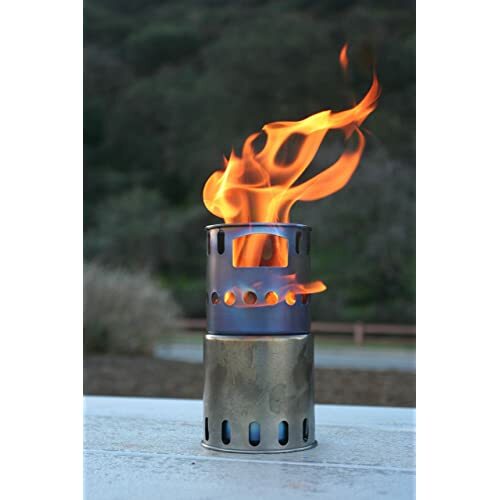 The petroleum type fuel offers excellent heat to weight ratio. They are useful for deploying at places having cold temperatures. The Liquefied type includes the gases such as butane, propane and iso-butane. They work well in places which are above freezing point. But, there is a limitation in subfreezing temperatures in their boiling point range. Alcohol type is the cleanest of all the fuels. They don’t have any risk issues related to health or any accident, if spilled. The chemical solid fuels include the likes of Esbit, triox and hexamine, etc. They have low toxicity and are generally very safe to use. But, they are slow in burning and are dependent on the quality of the stove. The wood type fuel varies with it’s a toxicity and burnability. 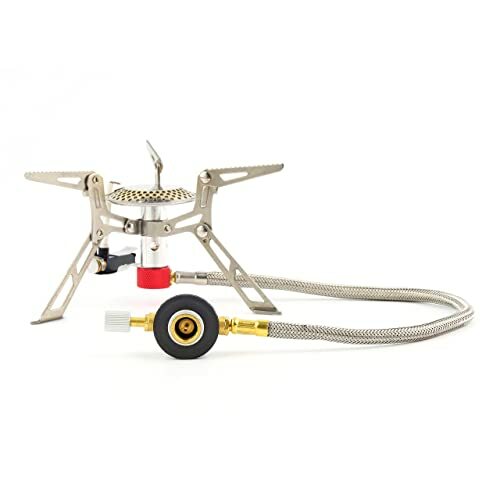 They are preferred for their extremely low cost.you can choose which type would be suitable according to your conditions where you will be staying and the stove you have with you. 4. 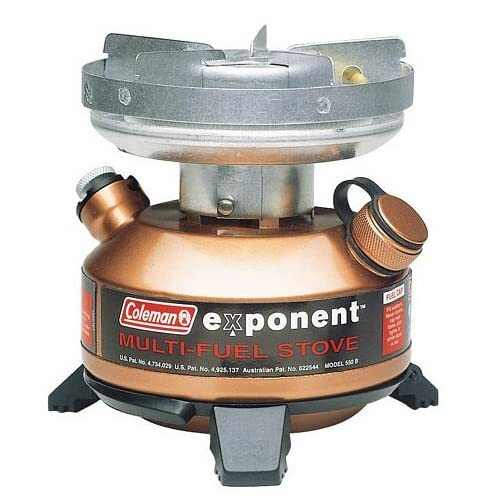 Capacity of fuel – The backpacking stoves are small, so they have very limited capacity of holding the fuel. You must find one which has sufficient capacity, according to your needs. Further, the supplementary fuel that you carry can also add to the weight, which you must be very careful about. Apart from this, the type of fuel can alter the overall fuel capacity scenario. 5. Weight you can carry – The backpack stoves are around 1 to 2 pounds in weight, which wouldn’t be an issue in your backpack. But, they operate with fuel, which can add considerable weight to your bag. 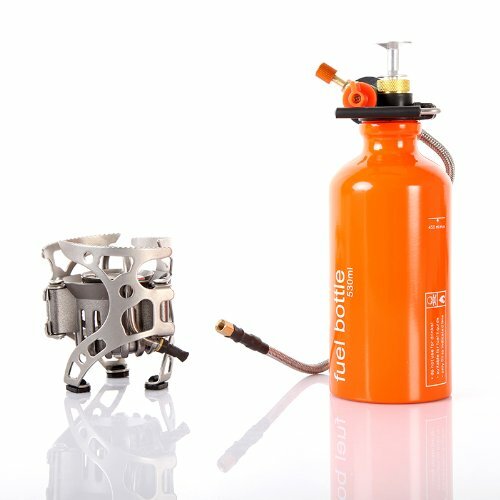 So make sure, you have a more fuel efficient system which allows you to carry as less weight as possible for the stove and the fuel altogether. The area for your excursion matters a lot with the type of stove or fuel you would be using. If you are looking to cook at higher elevation, then nothing can beat the quality of liquid fuels. They are easier to burn and give good performance. If you are on a summer trip in some forest area, then wood fuel is the best due to its affordability and performance too. You can easily collect the pines, leaves and other wood types from the forest for burning purposes. The canister stoves are efficient but not really preferable here as they can be way too expensive. 7. Climatic conditions – The petroleum fueled stoves are the optimum choice for cold temperatures. The canister types are poor in performance at subfreezing points. They are efficient at mild or warm temperatures. The alcohol fuel is poor in performance below the freezing points. The solid chemical fuels such as the Hexamine can work excellently in the cold. Wood can work fine in winter and summer both, but there can be serious issues in snow. Propane stoves can also help you in certain conditions. 8. Type of food you would need to cook – You should know which type of food you would be cooking while on a hiking trip or camping. Some stoves are good for boiling purposes only and some would be good for cooking food like pulses or meat. Some of the best backpacking stoves can cook all types of food depending on the quality of the equipment. If you are cooking in the cold or at an elevation, then even the best of the fuel and stove would not be good for cooking some solid stuff such as grains or pulses. Same goes with the red meat stuff, but you will be fine with cooking white meat and chicken at all types of scenarios. Further, people use such stoves for boiling water and even for melting ice to use it for drinking purposes. 9. How often you would use – How often you would use is an important consideration as buying an expensive stove just for a one-off use is not a wise decision. 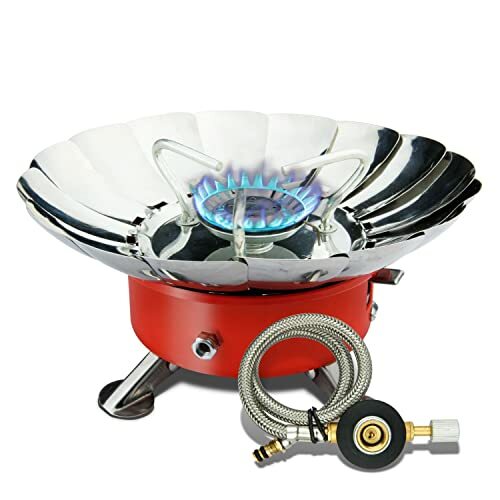 You must only invest heavily if you are a regular backpacker who is looking to carry a backpack stove all the time. 10. Durability – The durability matters as such stoves are roughly used in all sorts of outdoor conditions. You must look for the type which serves you with great durability over an extended period of time with no compromise over the quality. You might have issues cooking the raw meat if your stove is not powerful or you are in some extreme weather conditions. The white gas fuels are efficient, but they require regular pumping which can be a serious issue. The US people will have issues in finding the kerosene fuel. 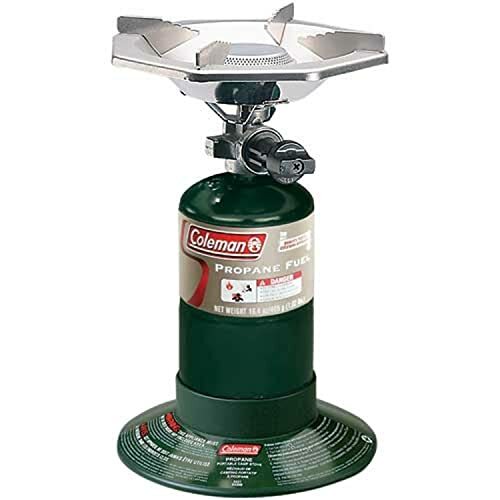 Further, a lot of people drop the idea of using propane just because it has heavier fuel canisters to deal with. 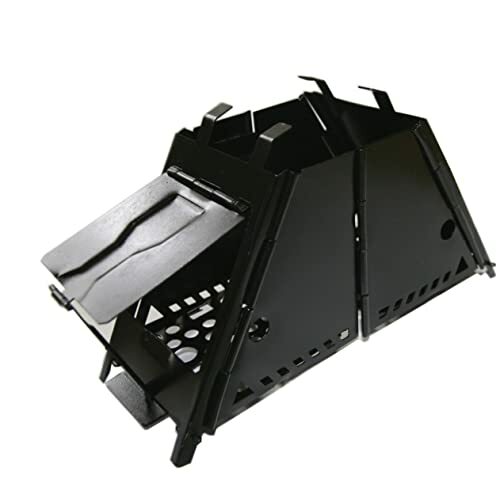 The backpacking stove can be purchased with quality only if you do a bit of research. All these 11 crucial points discussed above are equally important. Luckily, the cost even of the most advance stoves is not too much, so you have all the luxury to avail the top of the line product. But, the main challenge is to find one according to your specific needs. The needs obviously can be different for everyone, so you can never be sure about the value of the product, until you yourself research about the product.